The entire country may be experiencing some of the coldest temperatures in history, but all that really means is that it is the perfect time to daydream about the summer. Just imagine yourself on the open ocean, steering your new boat with the wind blowing through your hair. One place where you can indulge those daydreams during the cold months in the 36th Annual OC Seaside Boat Show that takes place February 15-17. This incredible boat show, the number 1 indoor boat show on the entire east coast, will be held at the Ocean City Convention Center which is less than 15 minutes from the Fenwick Inn. 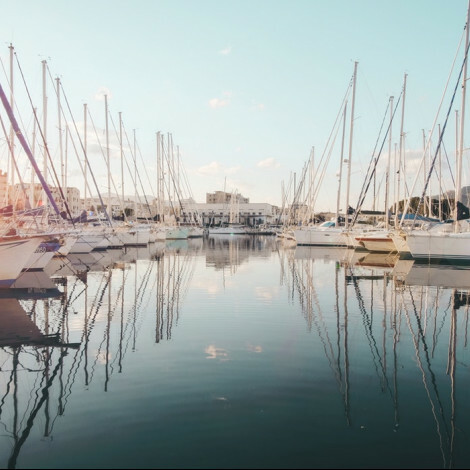 With over 300 boats, 100 exhibitors, and 50 dealers, the OC Seaside Boat Show is the perfect place for boat enthusiasts to check out the latest models. Day passes are only $10 each, and weekend passes go for $15, so get your tickets to this exciting event as soon as possible.